Electrolux vegetable slicers offer different models – table top and freestanding – all working in continuous to grant higher productivity and outstanding performance with hoppers for large and long vegetables to fit all types of veggies and fruits. 3 in 1 machine: cutter, emulsifier and slicer. Switch food processor to slicer in a matter of seconds, without any tools. All parts in contact with food are quickly dismountable and dishwasher safe. High powered, built to last. The ideal machines for the professional chef. Chop, mince, grind and blend any preparation your recipe requires. Get the best out of your ingredients with our ergonomic mixer. Thanks to the smart speed control you can prepare a variety of creams, soups, pancake batters and mousse. Designed to withstand intensive use of mixing, liquidising, and emulsifying in large quantities vegetable and fish soups, fruit and vegetable purées, liquid pastries and sauces directly in their cooking containers. 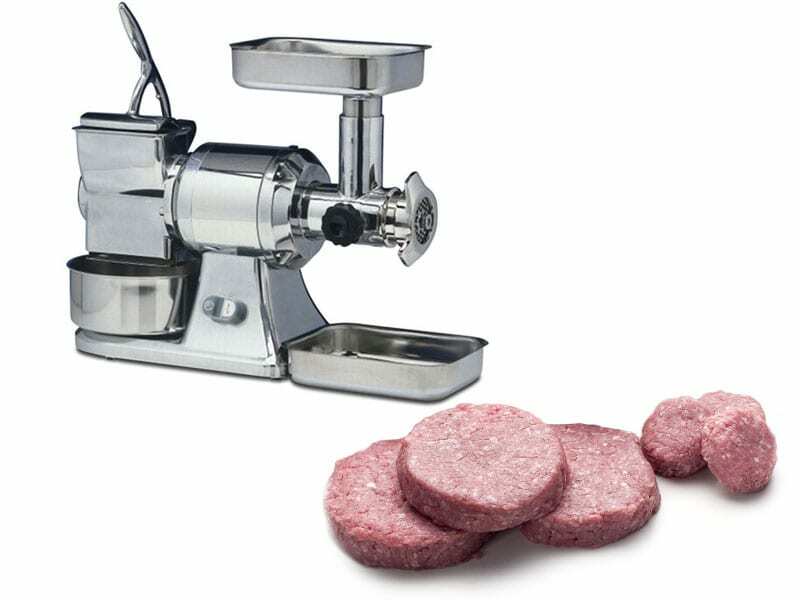 Our meat mincers are the perfect complement to any kitchen size. 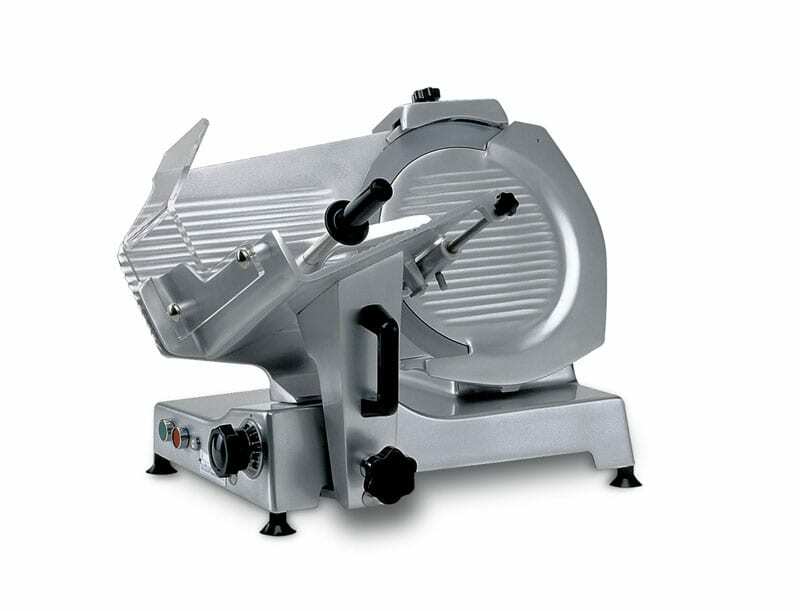 Thanks to a number of accessories, you can mince meat, grate bread, cheese and nuts in a fast and effortless way. The body is made of stainless steel to add strength and reliability. The self-ventilated double speed motor has a 24 volt control and is protected from overload by a thermal cut-out device. Electrolux extensive range of slicing machines are designed to create stylish and sleek preparations, while providing the highest quality and hygiene level in line with every professional kitchen. Our bread slicer unit is equipped with a unique safety device that avoids to access the blade, especially during cleaning. These beautiful complementary units are made of non-toxic, sturdy beech wood to avoid food contamination. 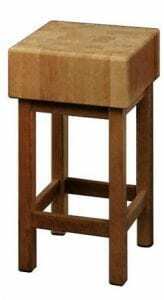 Wood pieces are fitted together in a nut and feather system, avoiding the use of unhygienic bolts. 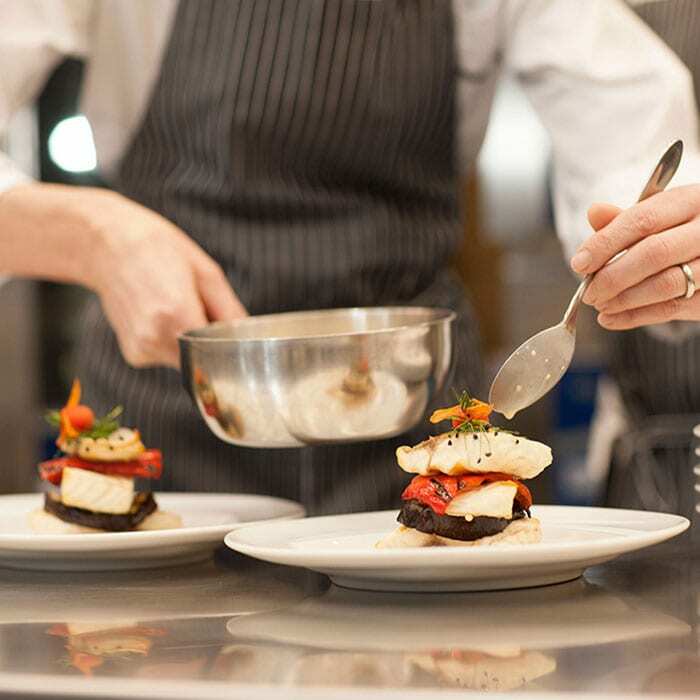 Our Food Preparation goes the extra mile for healthy food! In line with the Food Contact regulations, Electrolux Professional discontinues the use of BPA (Bisphenol A) in all plastic components. Designed to be used directly in stew pots up to 290 lt.